If you enjoy cool refreshing drinks, Dr.AquaguardTM Fusion is here to deliver. 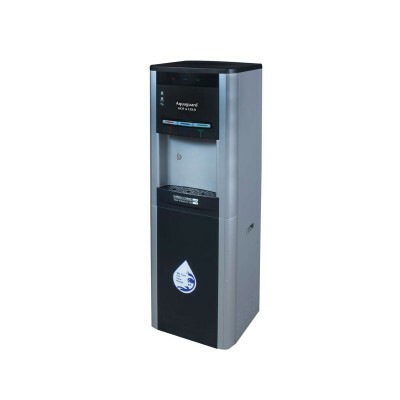 This purifier comes with an integrated cooling system, and directly dispenses cold water. No more bottles in the refrigerator as you can get instant cold water at the flick of a tap. 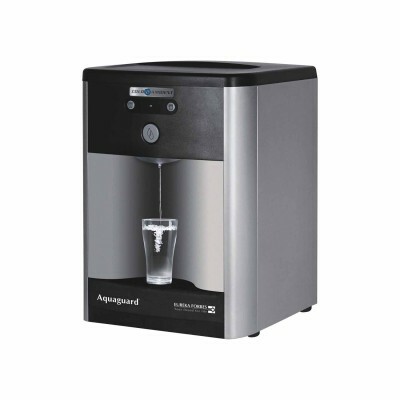 Along with cold water, it also has the provision to dispense water at ambient temperature. Ideal for your kitchen shelf it also relives you from the worries of recontamination. 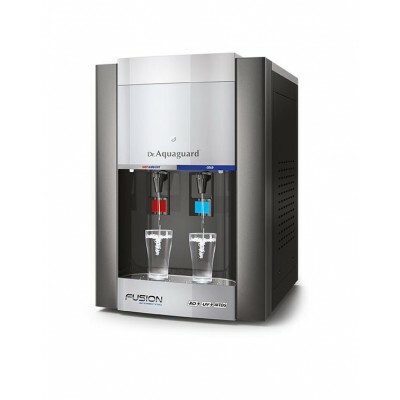 Dr.AquaguardTM Fusion works for various water condition (1-2000 mg/litre). 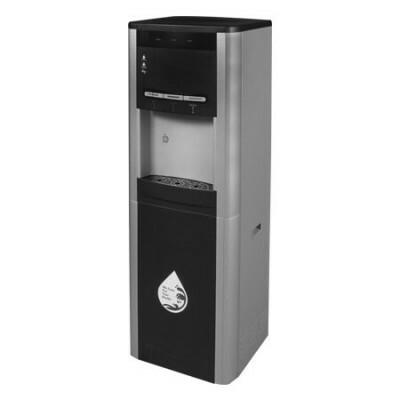 Dispenses ambient and cold water as per your needs. 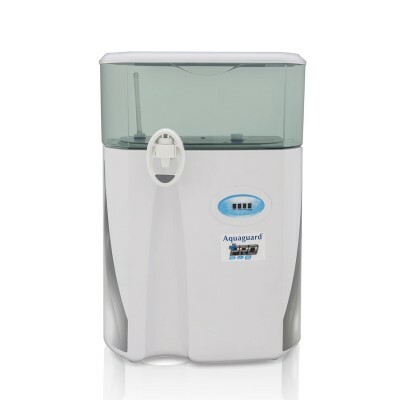 This is the ideal water purifier for homes where everyone has different tastes, liking and requirements in terms of water temperature. It also eliminates the hassle of refilling bottles and storing them in the refrigerator. 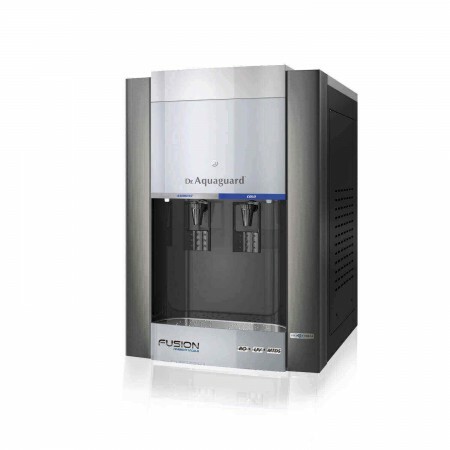 Ensures the purifier works with multiple sources of water and TDS up to 2000. mg/lts. Ensures every drop of water is as pure and safe as water that has been boiled for over 20 minutes. The new space-age high definition RO membrane of Dr.AquaguardTM Fusion is designed for superior performance to ensure high water recovery and retention of natural minerals. Unique RO technology membrane removes excess TDS, blocks dissolved impurities and chemical contaminants, while retaining essential minerals in drinking water.